Phoenix’s Musical Instrument Museum (MIM) is debuting a new exhibit this year and it comes all the way from Cuba. In fact, much of the Latin music created in the Caribbean made its way to the Southwest through Mexico on a musical journey now on display. To fully understand the roots of the music we hear today, it’s necessary to travel back in time to 1950s, pre-Castro Havana. 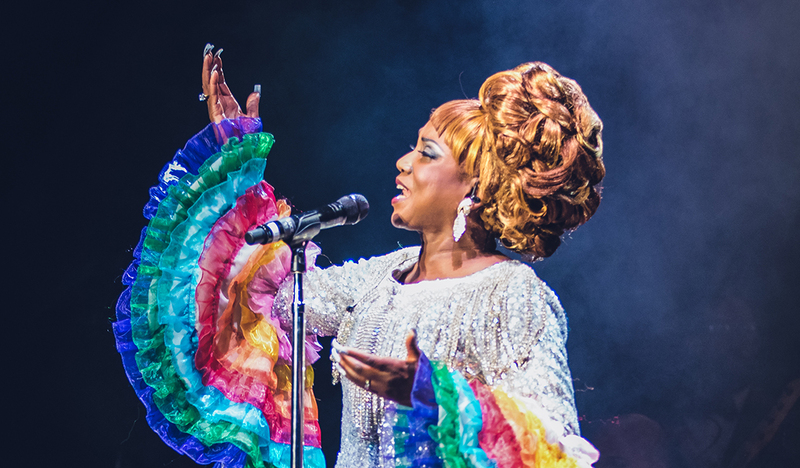 That’s when Celia Cruz, known as the “Queen of Salsa” and considered the matriarch of the Latin music movement, was in her prime. With 23 gold albums, she’ll go down as the most popular Latin artist of the 20th century, rebranding a centuries-old Cuban music genre known as guaracha. After the Castro revolution, Cruz took her act to New York and began a collaboration with legendary Puerto Rican musician Tito Puente, the king of the timbales. Now, the Latin American music genre they helped create has come to Arizona as exhibits at Phoenix’s Musical Instrument Museum. Daniel Piper is the museum’s Latin American and Caribbean curator and knew there had to be a place for them here. 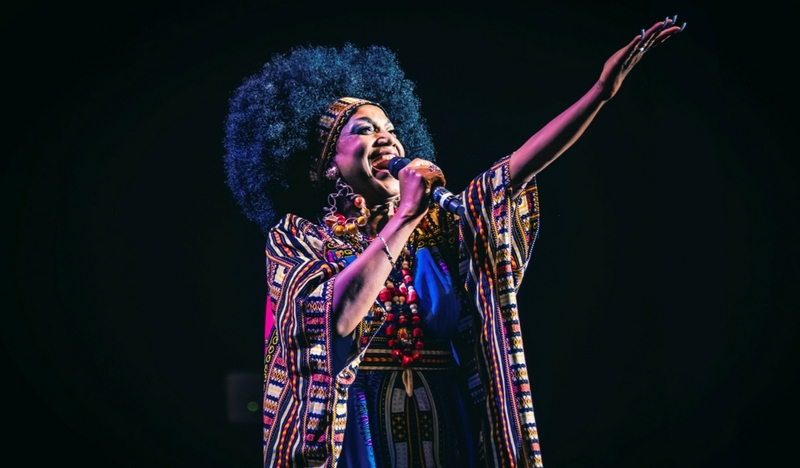 “I thought of Celia Cruz and Tito Puente, two major artists who’ve had 50-year-long careers and who’ve worked with so many great bandleaders and are really icons in the world of Latin music,” said Piper. Piper said it’s a tribute to the Cuban sound that reverberated around the world. “This has everything to do with her role in the history of Latin popular music and the connection with Cuba. So, Cuban popular music in the early 20th century was huge. I mean, you think of rumba, cha-cha, bolero, mamba,” said Piper. And Piper said there’s a direct connection to the Chicano and eventually Tejano sound that swept through Mexico and into the Southwest. “Mexican-American bandleaders were influenced a lot by Cuban music, in instrumentation, form of the music — and then began to transform this with influences from Mexico and the Chicano experience,” he said. He said MIM’s current exhibit is designed to bridge that musical gap here in Phoenix. The exhibit at MIM is part of the Celia Cruz Legacy Project, on loan to MIM by Omer Pardillo Cid, a music producer whom she worked with late in her career, almost until her death in 2003 at age 78. 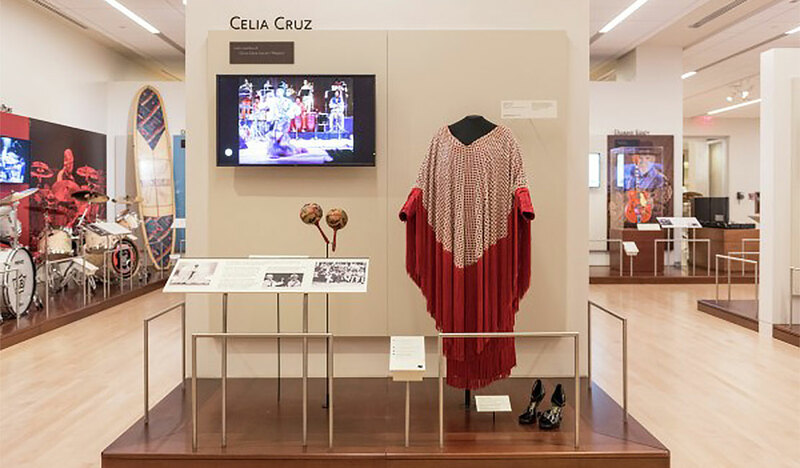 On display is a stage dress Cruz wore from her 1992 Jazz at Lincoln Center concert with Tito Puente along with her signature sculpture shoes, which are still in style today. The interactive musical experience began earlier this year and is scheduled to be at the Musical Instrument Museum through 2019. MIM is planning a musical tribute to Cruz in April 2018.